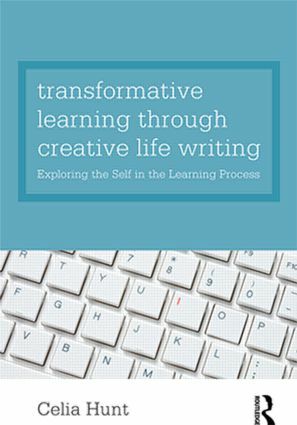 Arising from a research project conducted over two years, Transformative Learning through Creative Life Writing examines the effects of fictional autobiography on adult learners’ sense of self. Starting from a teaching and learning perspective, Hunt draws together ideas from psychodynamic psychotherapy, literary and learning theory, and work in the cognitive and neurosciences of the self and consciousness, to argue that creative life writing undertaken in a supportive learning environment, alongside opportunities for critical reflection, has the power to transform the way people think and learn. It does this by opening them up to a more embodied self-experience, which increases their awareness of the source of their thinking in bodily feeling and enables them to develop a more reflexive approach to learning. This book will interest teachers in adult, further and higher education who wish to use creative life writing as a tool for learning, as well as health care professionals seeking art-based techniques for use in their practice. It will also prove useful to academics interested in the relationship between education and psychotherapy, and in the theory and practice of transformative learning. Additionally, it will appeal to writers seeking a deeper understanding of the creative process. Is transformative learning a form of therapeutic education?